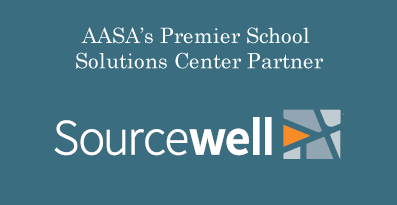 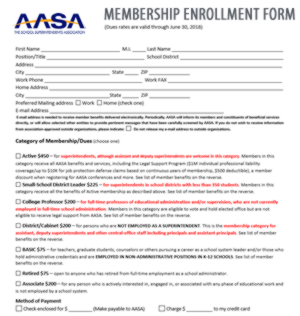 AASA enables the advocacy of its membership by sharing timely information that creates meaning out of the complex issues surrounding any education policy. 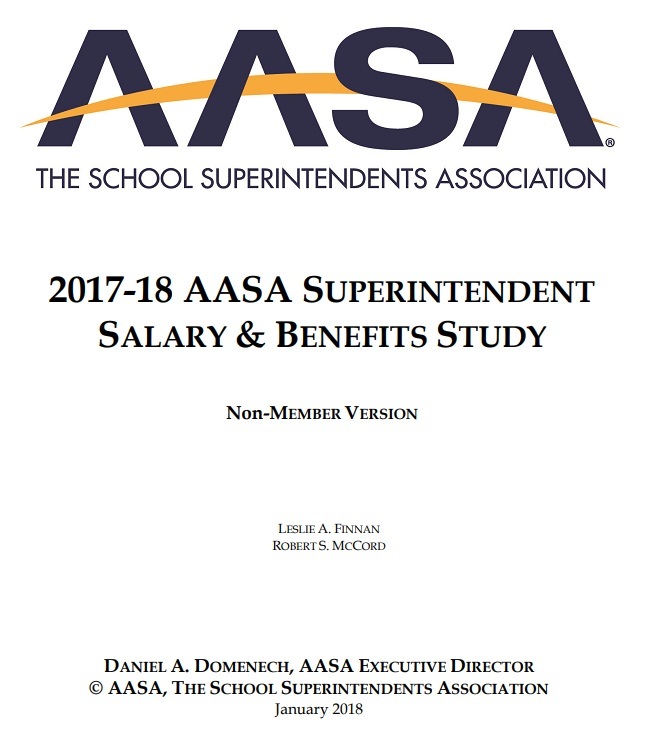 AASA members consistently rate AASA's advocacy for the profession of school administration as a top member benefit. 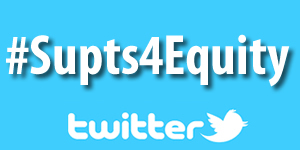 Nobody else represents the voices of school superintendents on Capitol Hill. 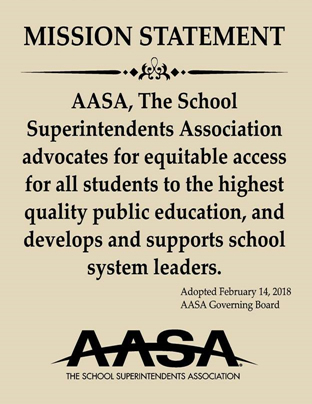 Advocacy is where AASA’s voice on education policy comes to life. 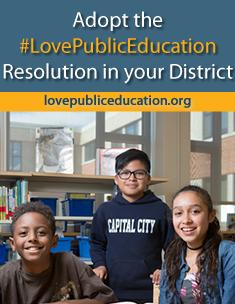 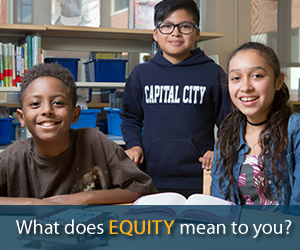 Every day, whether it is fighting for funding, a better relationship between federal, state and local government, or for programs that make a difference for children, AASA is standing up for public education in Washington, D.C.